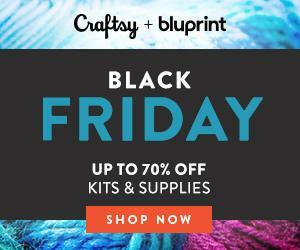 Shop Craftsy's Mystery Markdowns now! 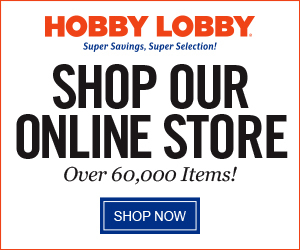 Enjoy special savings on popular yarn, fabric and project kits. But act fast because this limited supply won't last! 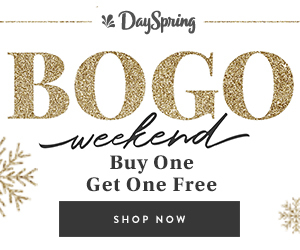 Offer expires at midnight on November 14th, 2014 at 11:59 PM MT. Shop Craftsy's Mystery Markdowns now for surprisingly big savings. shopping done. Head over and see what Craftsy's Mystery Markdowns are now. Last year I got some great cashmerino on sale, so give it a try. Have fun shopping and Happy Holidays. I'm so sorry that this weeks party is not up. My sweet hubby had to have some surgery yesterday, and he had a few complications. He's fine and at home, but I get to be the nurse today and tomorrow, so the party is on hold for this week. 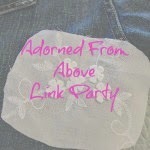 It will be back next Tuesday night at 6:00 PM Mountain Time, with all of the features bloggers for the last two parties. 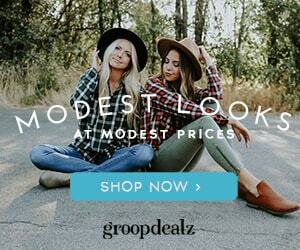 These are this weeks GroopDealz Weekly Spotlights. Featuring pretty patterns, this collection highlights kids apparel, accessories, women's apparel, and more. Sale ends on 11/13. Silver and gold are favorite colors for the holidays. 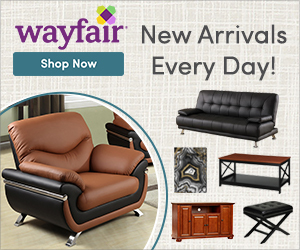 Stock up on home decor, accessories, jewelry, apparel, and more. Sale ends on 11/15. Inspired by the woods and cute animals, this collection features home decor, accessories, jewelry, and more. Sale ends on 11/16. "Just bought a bushel of Cool prescription glasses @warbyparker "
So as you know I am a huge fan of Warby Parker, and I guess I'm not the only one. I hope that you take a look at their frames which start are $95 for single vision lenses and $295 for progressive bifocals. 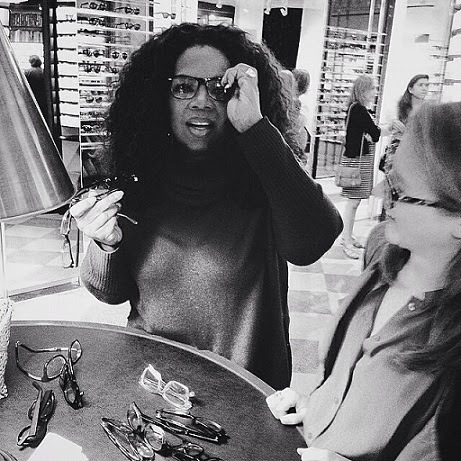 Also, one of the big pluses for buying glasses from Warby Parker is that they donate a pair for every pair purchased. What a great way to give back for the holidays!